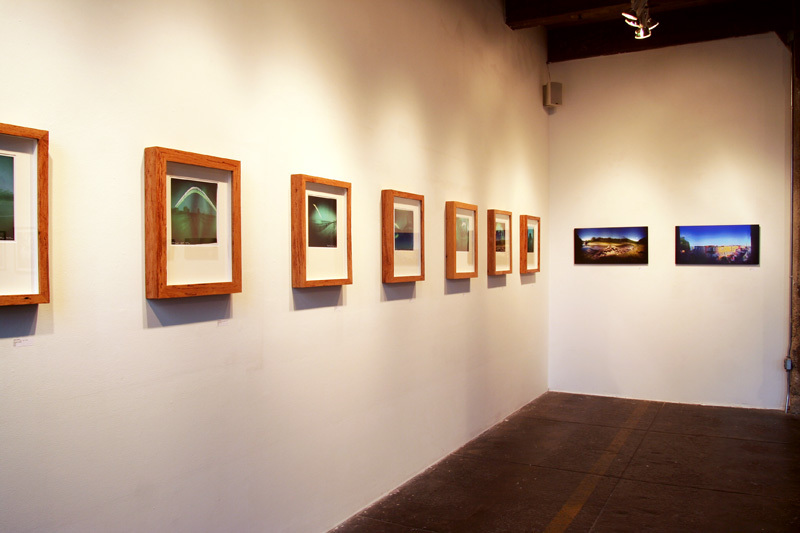 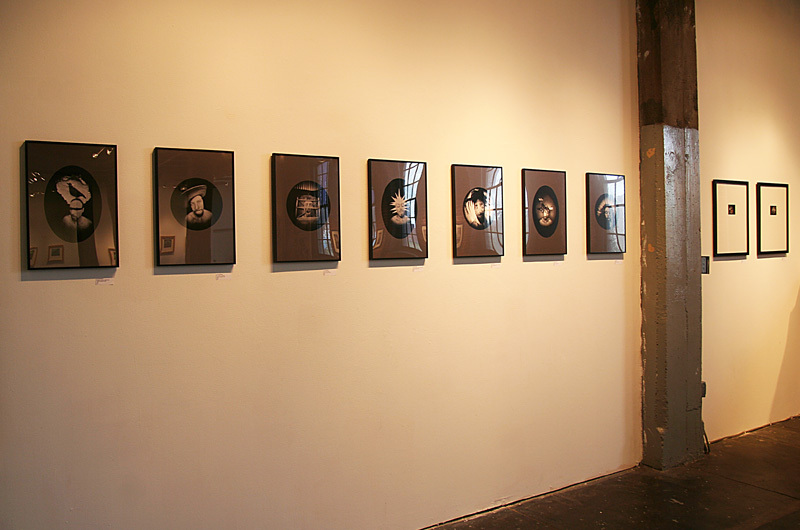 Pinhole Dreams was initially conceived as a smaller show of figurative pinhole photography for a physically much smaller space. 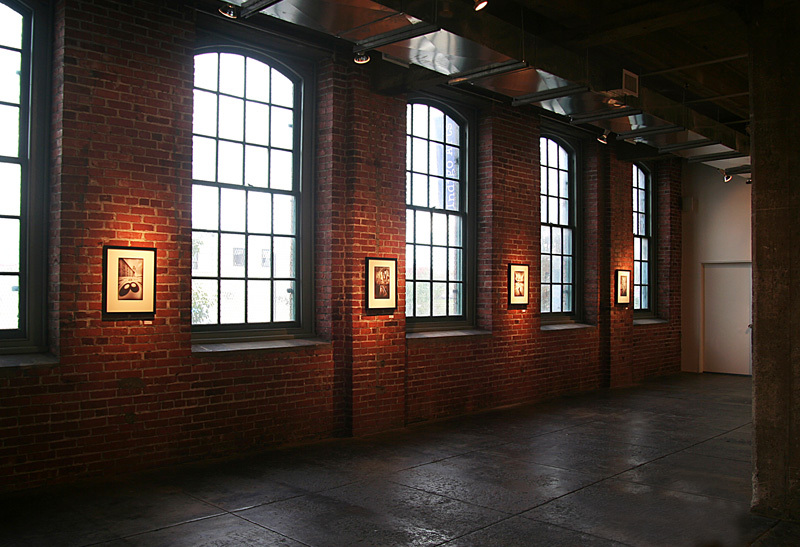 However when Nexus offered their large warehouse style space I changed things up and made it a larger more open show. 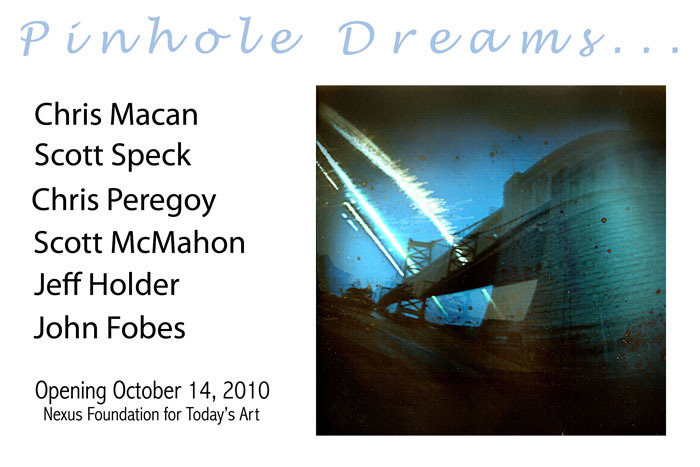 More info on that show and the other artists can be found at the Nexus Pinhole Dreams site. 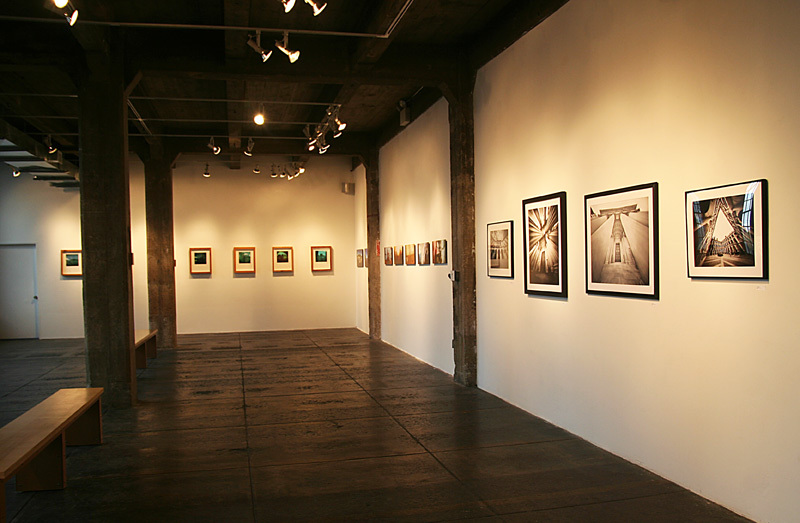 Thank you to the Nexus Foundation for today's art for generously providing the gallery space for this show and to John Fobes, Scott Speck, Chris Peregoy, Scott McMahon and and Jeff Holder for participating in this show.